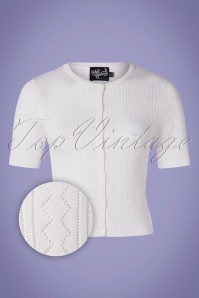 Great to wear in every season and with lots of different outfits; the vintage cardigan is one of our favourite fashion items! 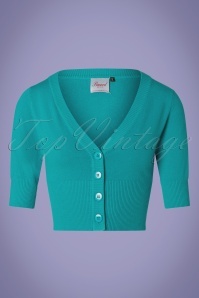 Elegant, comfortable and stylish, that’s how we describe the perfect retro cardigan. 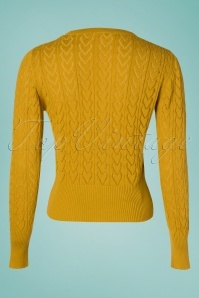 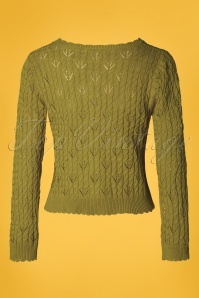 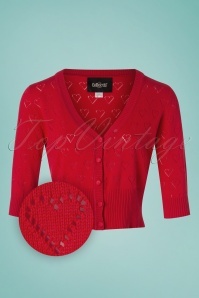 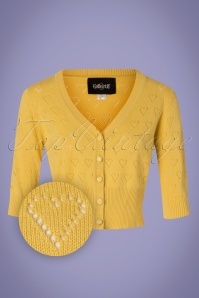 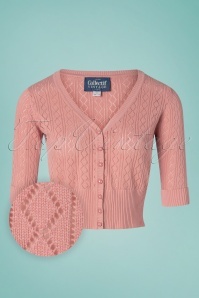 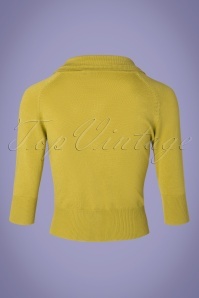 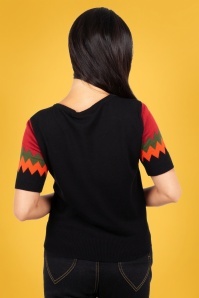 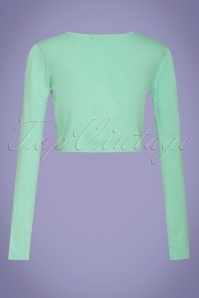 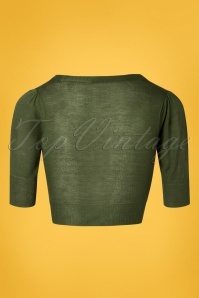 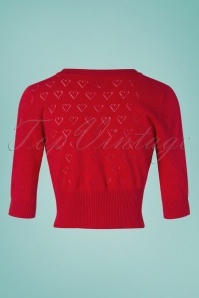 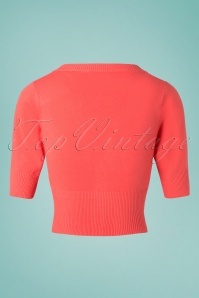 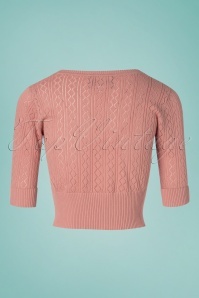 With these keywords in the back of our mind we’ve picked out these lovely cardies! 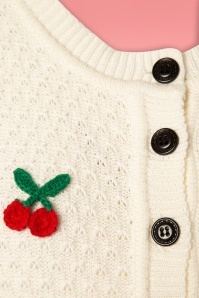 Isn’t it lovely to wake up in the morning not knowing exactly what the day might bring you? 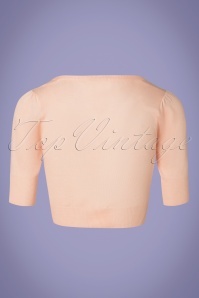 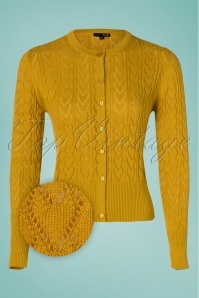 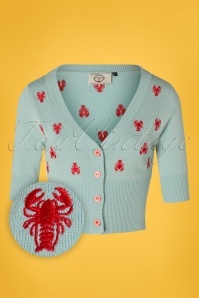 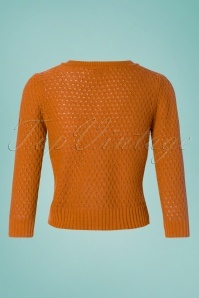 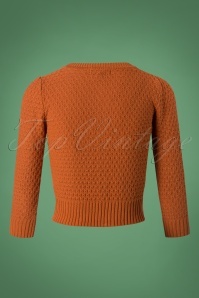 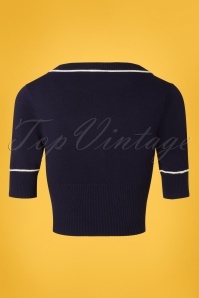 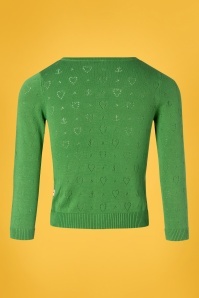 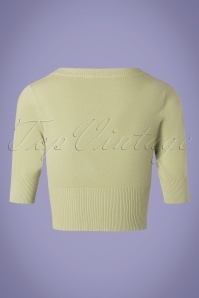 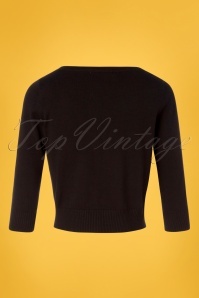 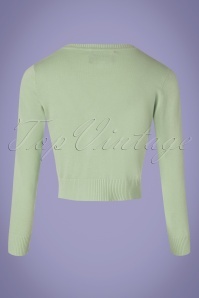 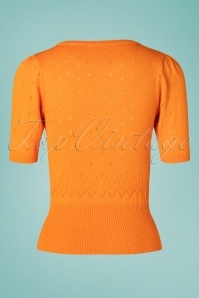 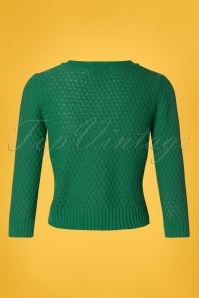 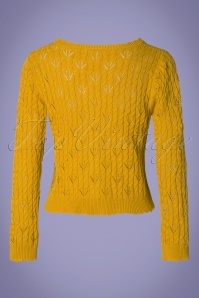 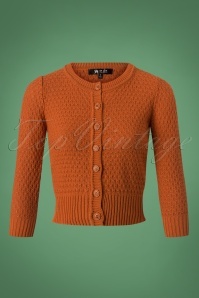 With one of these cardies, you’ll be dressed for many different possibilities! 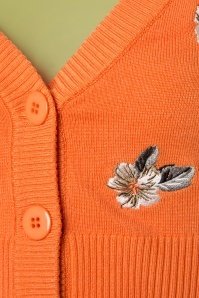 No matter if the weather gets a bit chilly, or if you arrive home later than expected; with a nice vintage cardigan you’ll be prepared in the most stylish and elegant way! Just wear your retro cardigan and go! Even though we love sweaters as well, the big advantage of a cardie is that it’s even easier to put on or take off. 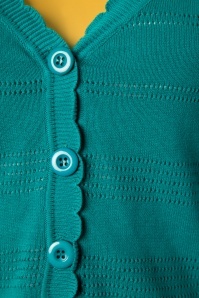 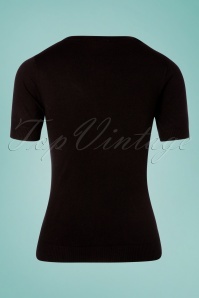 Also, you can wear a lovely dress, blouse or top underneath without covering it completely! 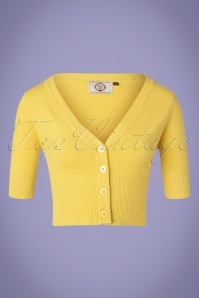 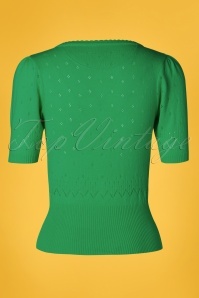 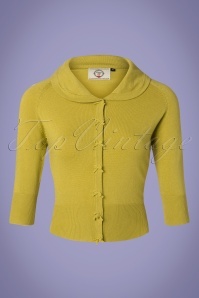 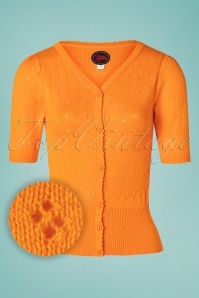 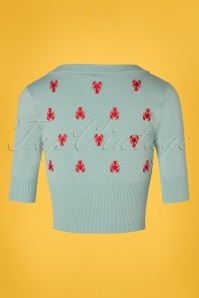 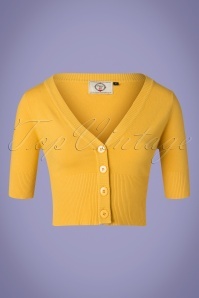 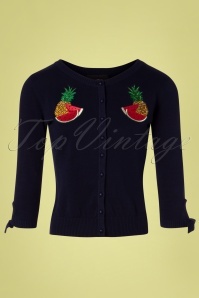 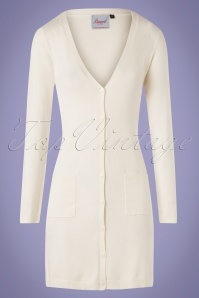 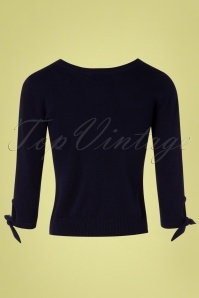 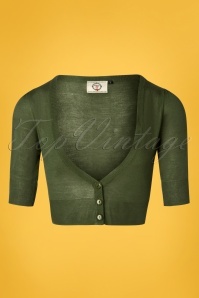 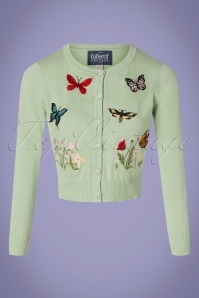 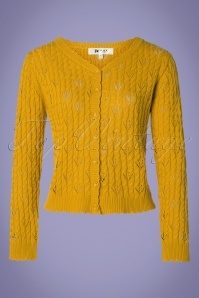 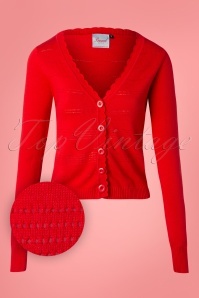 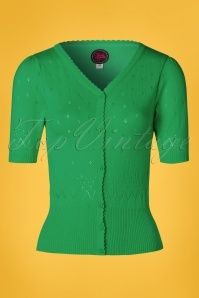 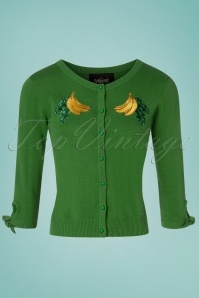 A good vintage cardigan completes many different outfits, and gives it just that extra retro chic touch! Made out of lovely fabrics for that soft and comfortable feel, and with that great fit that complements your figure, our cardies are made by labels like Vixen, King Louie, Fever and Banned. 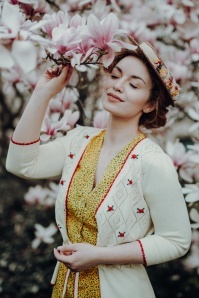 These brands know how to make a woman feel classy and fashionable, and their designs come with the most beautiful retro details. 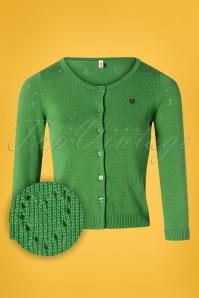 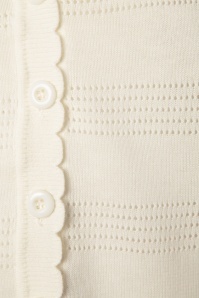 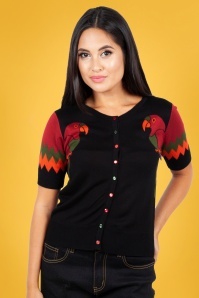 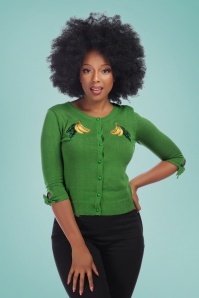 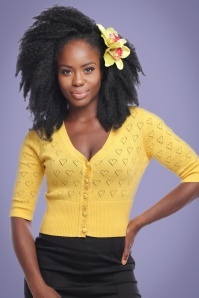 How about a cardie with embroidery, a cute print, unique buttons, a v-neck or a round collar? 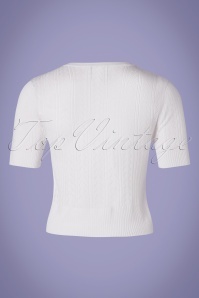 We made sure to select many different styles and shapes, so you can pick the perfect one according to your taste and wardrobe! 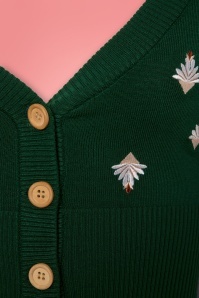 In case you’re not 100% satisfied with your purchase, you can return it within 30 days and we’ll give you your money back, or you can choose to exchange it for one of our other products. 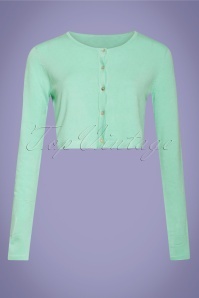 Shopping online has never been this easy!